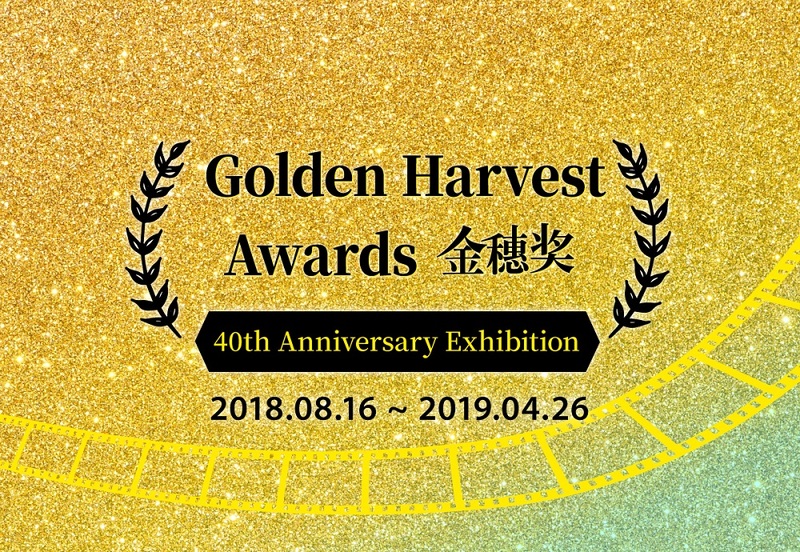 This year marks the fortieth anniversary for the Golden Harvest Awards. In the past forty years, the Awards have consistently been upholding its tradition of 'inheritance', 'innovation', and 'education' and thereby fostering new talents and creating dialogues among global Chinese short film filmmakers. It encourages filmmakers to produce non-commercial features, documentaries, experimental films and animations. Currently the awards are divided into three categories: 'General Works Awards', 'Student Works Awards' and 'Individual Achievement Awards'. The Golden Harvest Awards' forty-year anniversary marks a significant milestone. In retrospect, not only have the Awards attested to the changes in Taiwanese social development and atmosphere but they have witnessed the burgeoning recognition of numerous talents in Taiwanese film and television industries. The illustrious alumni include the bulwarks of Taiwan New Cinema such as Wan Jen and Ko I-Chen; the internationally renown Ang Lee and Tsai Ming-Liang; the post-90s generation Yee Chih-Yen, Cheng Wen-Tang, Chung Mong-Hong, and Zero Chou; Yang Li-Chou and Hsiao Chu-Chen in the vanguard of documentary; commercially successful director/screenwriter Wei Te-Sheng; and the new generation directors such as Tom Shu-Yu Lin and Chung Lee. The Golden Harvest Awards also act as a catalyst for the upcoming directors to showcase their first works before strutting their stuff on a bigger stage: for example, new directors such as Cheng Wei-Hao, Chen Ho-Yu, and Ko Zhen-Nian whose recent cinematic works have received much attention. When we look to the future, we hope the Golden Harvest Awards will bring in more new blood to Taiwanese cinema and take Chinese films to a more innovative stage. Curatorial team: Department of Education and Public Service, Department of Research and Development, Department of Collections of Taiwan Film Institute.